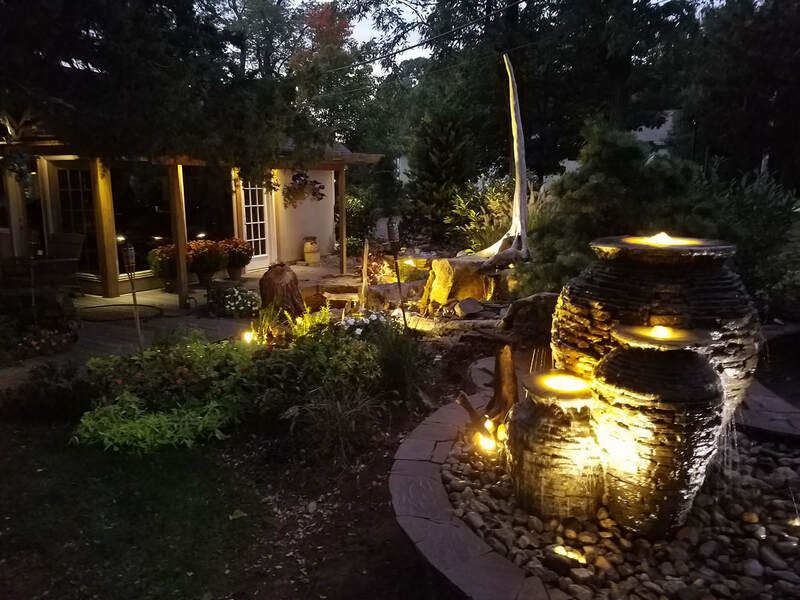 LED Garden and Pond Lighting combines style and simplicity. 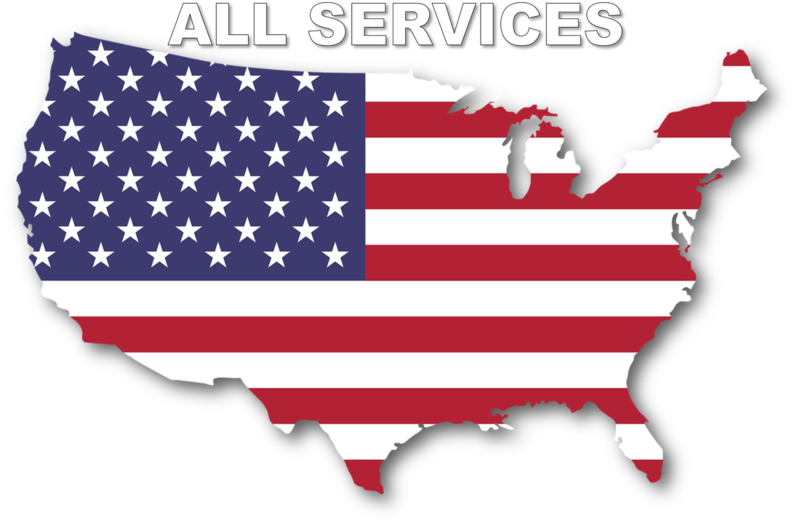 Most manufactureres component fixtures feature either a die-cast metal housing finished with a coating providing a durable finish that will hold up in all weather conditions, or a less expensive plastic housing that may need replacing more often. 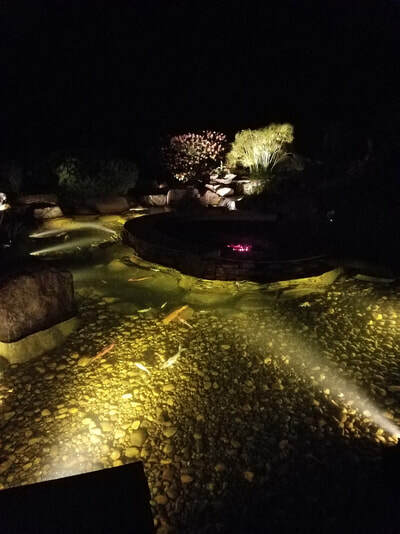 LED garden and pond lighting can be used fully submersed, or in traditional landscapes. Some LED lights consist of permanently sealed watertight fixture, some have bulb replacement available, and there are even color changing options available. 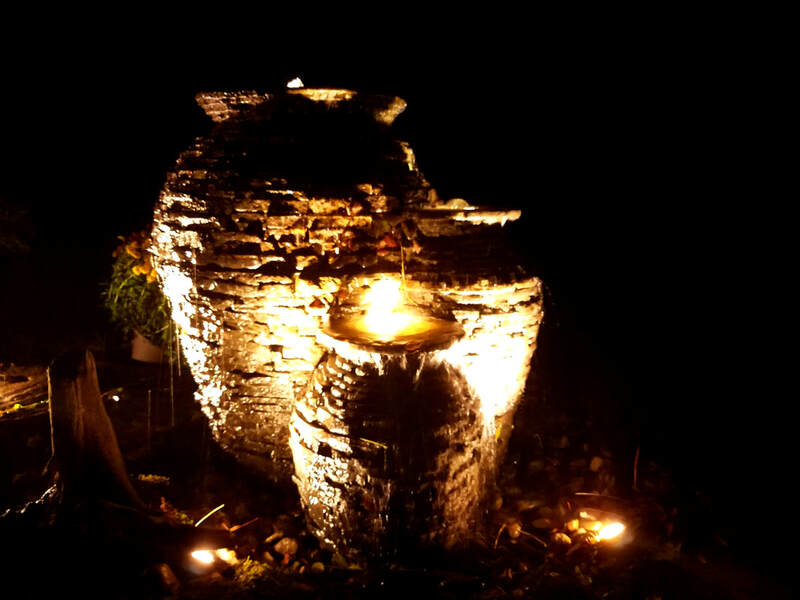 Even bubbling garden fountains can have the magical power that waterproof or underwater lighting can produce. 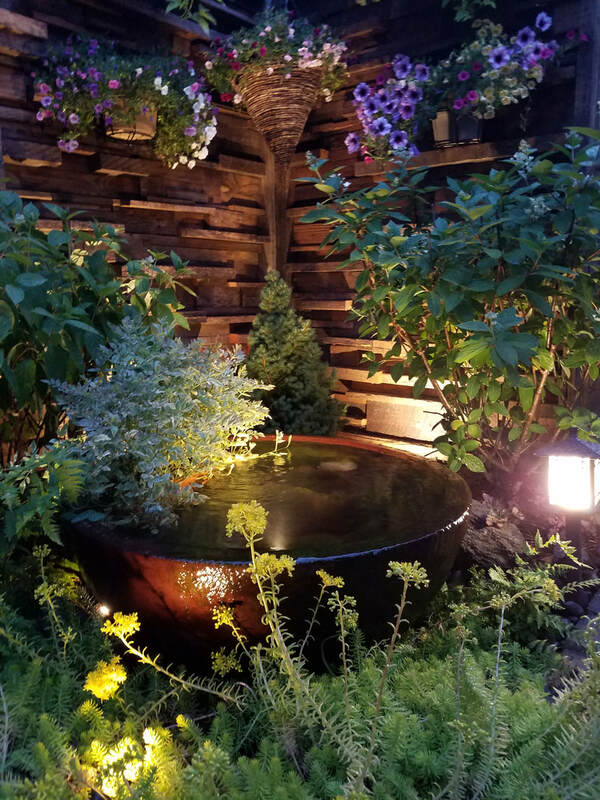 Manufactures are advancing their product lines to add LED lights that can be incorporated with all types of bubbling garden fountains. 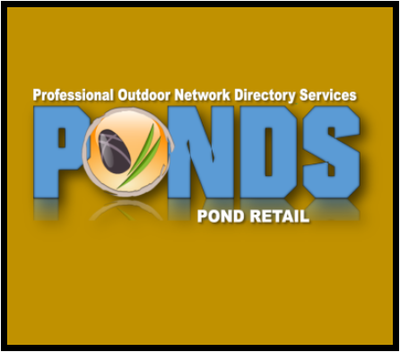 Check with your local pond store to learn what type of lights they carry for your bubbling garden fountain project. 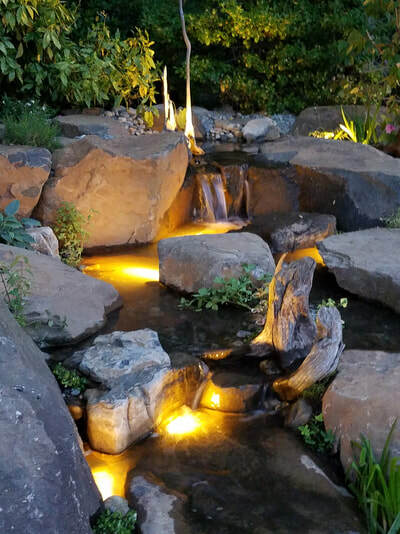 Adding LED Lights to the waterfall or stream areas of your water feature is one the most popular places to add lighting. The motion of the waterfalls allows for the light to reflect and dance around on surrounding rocks, boulders, and foliage. Adding lights to your waterfalls will also allow you view them from farther distances. 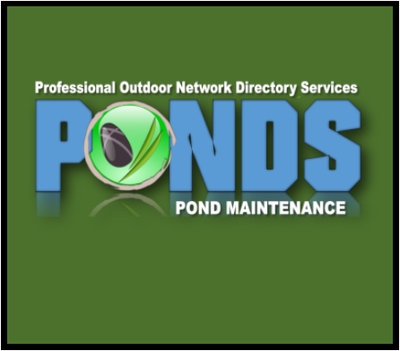 Ask a pond owner...lighting is always worth the investment. 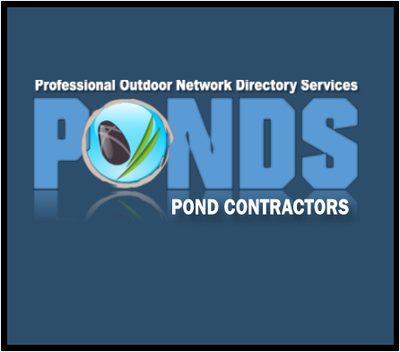 Underwater lighting in your water garden or fish pond will instantly change the entire dynamic of your pond at night. The first time you see your fish gliding through the water in front of the lights, you'll know your investment was money well spent. 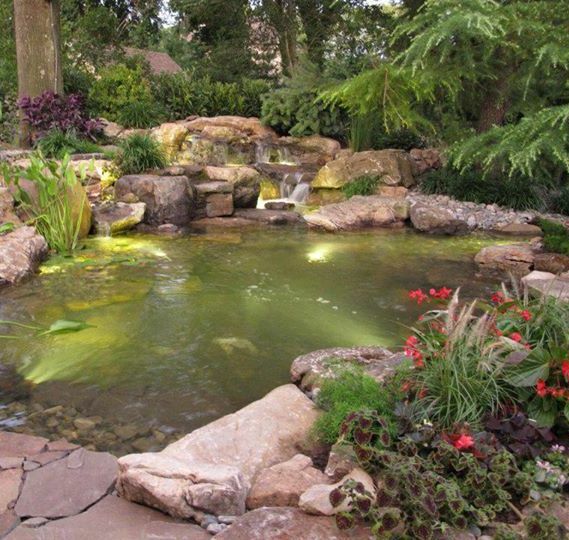 Adding lights also increases the safety levels around your pond as well. A well defined area of caution and beauty is great in any yard.